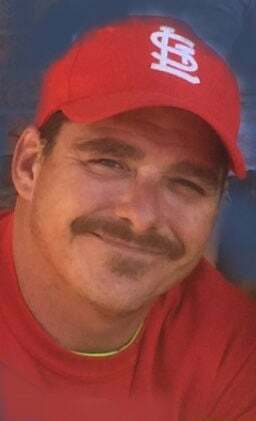 FARMINGTON -- Shane Miquel Littlejohn of Farmington, passed away February 7, 2019, in Farmington at the age of 39. He was born October 20, 1979, at Festus, Missouri. Shane graduated from Farmington High School in 1999. He was employed in the construction industry and enjoyed carpentry projects in his spare time. Shane loved the peacefulness of the country where he liked to fish and drive around the countryside on his four wheeler. He had a good heart and was known to generously help others who were in need. Survivors include his foster parents, Vicki and Dwaine Pinkston, siblings, Megan Crowell, Kortney Nichols and Alex Pinkston; his aunt and uncle, Kathy and Tom Donze and a host of cousins and good friends. Arrangements for a memorial gathering and service are pending under the direction of Cozean Memorial Chapel. 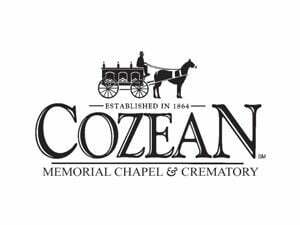 Share your condolences at cozeanfuneralhome.com.